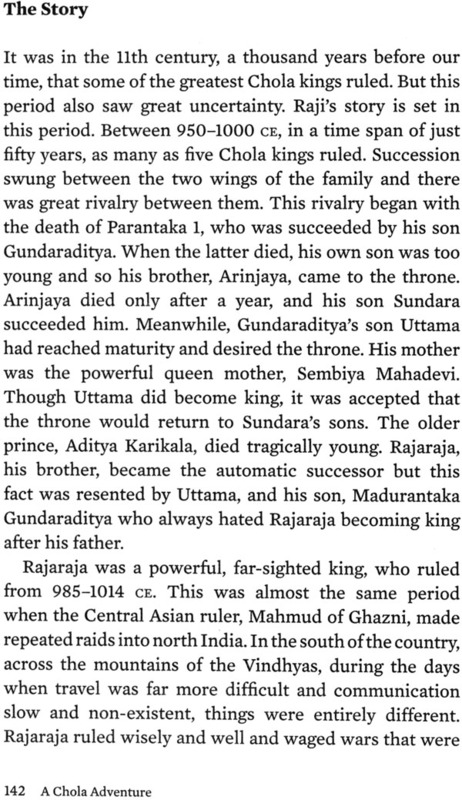 Twelve year old Raji’s growing up during the reign of Rajaraja Chola in south Indian. Raji is a girl of spirit brave, bright and bold. She is also a dancer, a warrior and a sculptor who models kingdoms in stone. Raji, however, is not happy she misses her family. 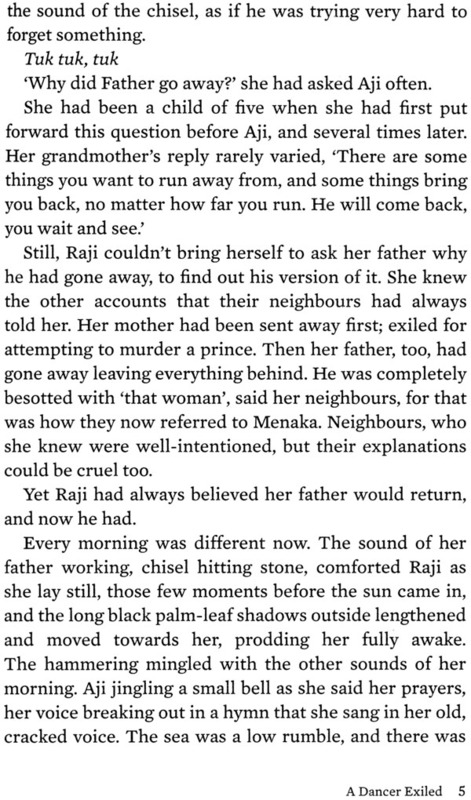 Her mother is in exile and her father has left home in grief. 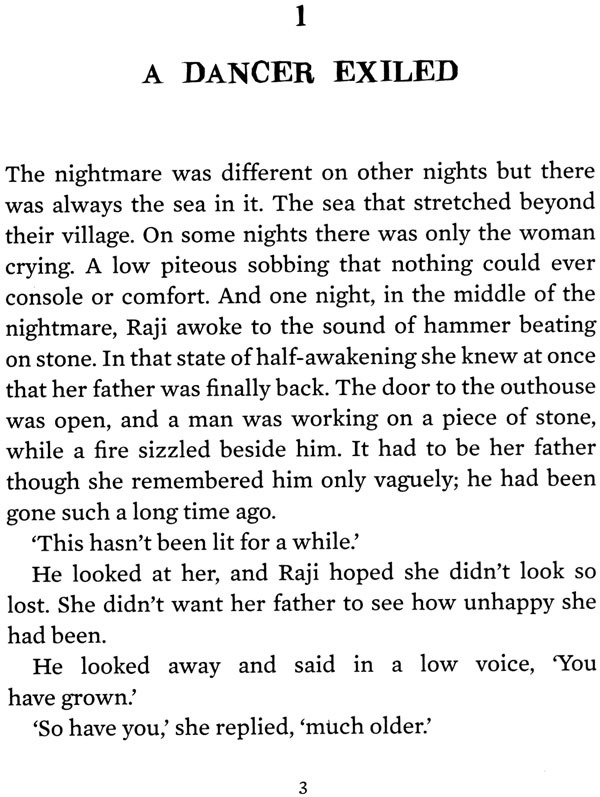 On a dark night as a storm rages Raji recues a Chinese sailor at sea. This sets off a chain of events with unforeseen consequences. 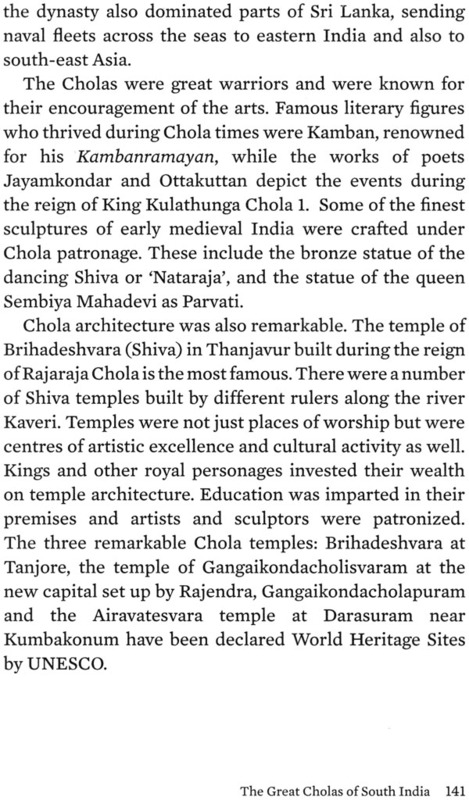 A Shiva statue goes missing, a prince disappears and there is a murder inside a temple. 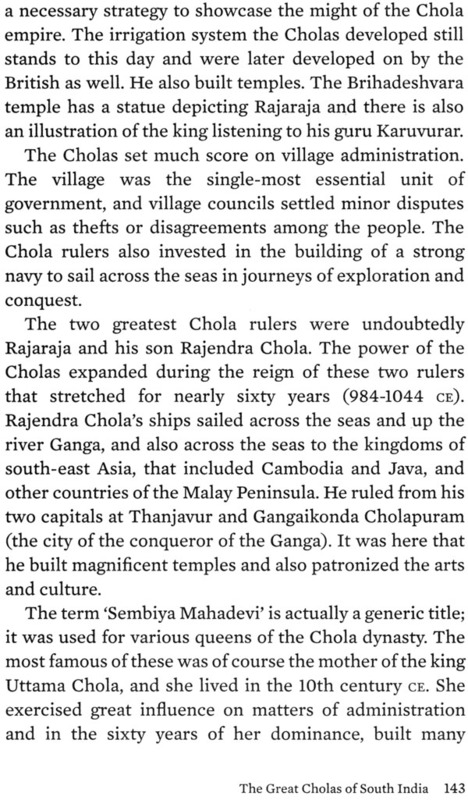 As Raji and her friends, the prince Rajendra Chola and his cousin, Ananta, try to help the Chinese mariner they realize that he may have some of the answers Raji has been looking for. Will the criminals be brought to justice? 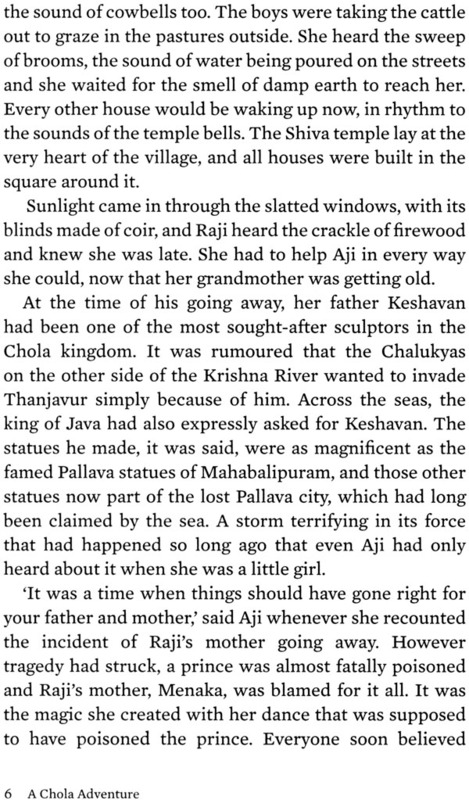 Will Raji’s family be reunited once again? 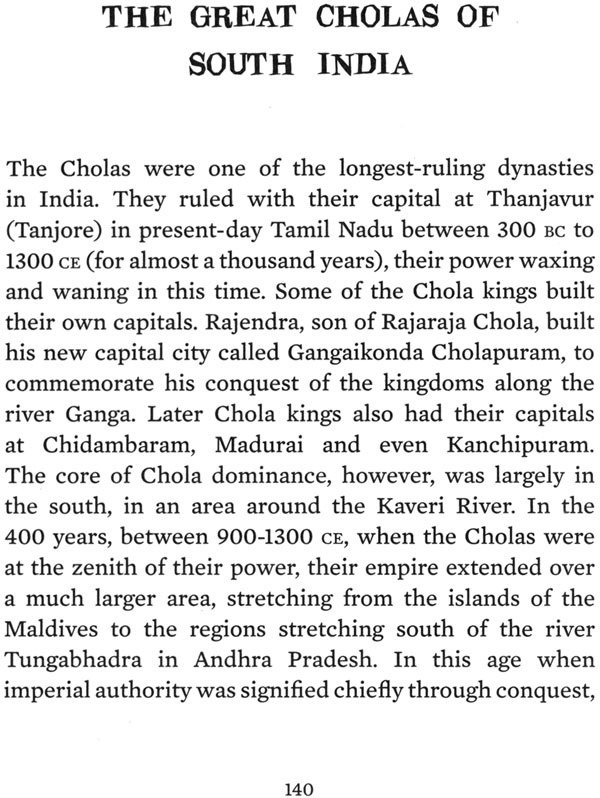 Will peace be restored to the mighty Chola Kingdom? 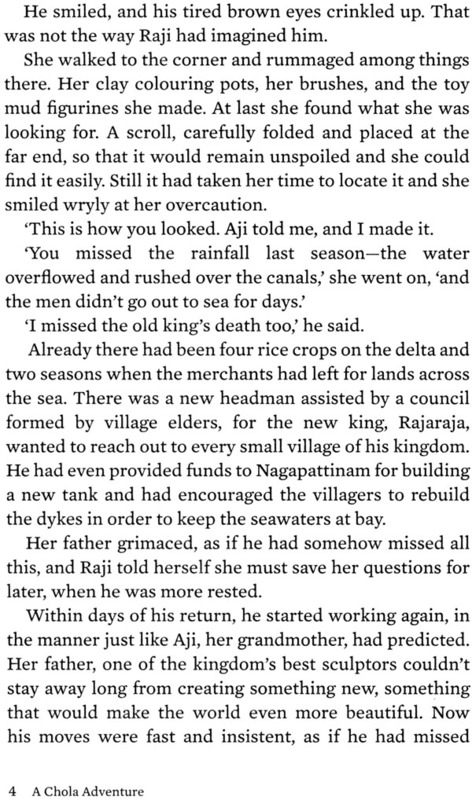 Anu Kumar lives in Singapore and has written historical fiction for both older and younger readers. She studies at Lady Shri Ram College, Delhi University and at XLRI School of business, Jamshedpur. Her books for children including the Atisa and the seven wonders (2008), Atisa and his time Machine: Adventure with Hiuen Tsang (2010), and in the country of Gold digging Ants (2009) all published by puffin. She was awarded the commonwealth Prize for her stories in 2004 and 2010. She loves writing stories set back in time and through them wants to make children believe that history can be interesting have loads of possibilities and be fun too.